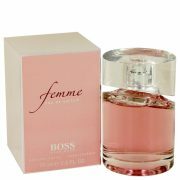 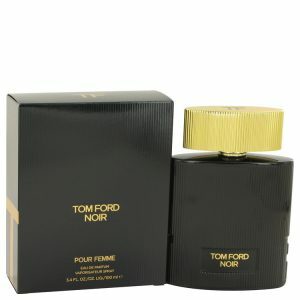 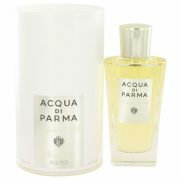 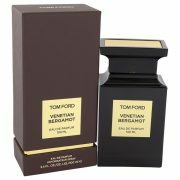 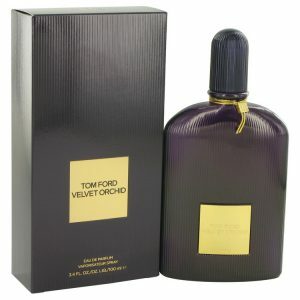 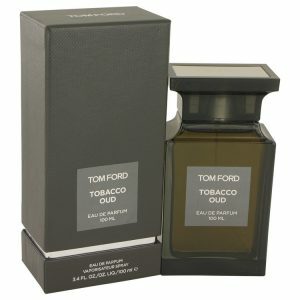 This fragrance was created for both men and women by the house of Tom ford with perfumer Yann Vasnier. 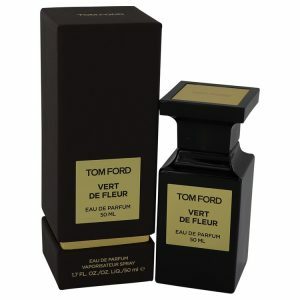 It was released as an unisex fragrance in 2013. 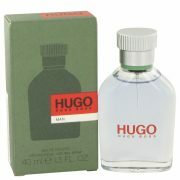 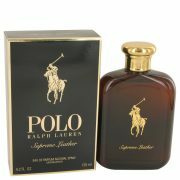 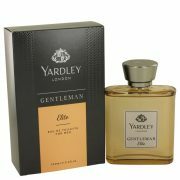 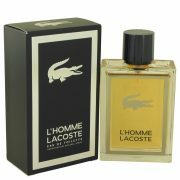 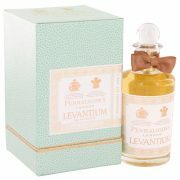 It is an exotic fruity floral perfume with a personality that is unique and exciting.